1. 'Alfred Swain', an inspector of Scotland Yard. 2. 'Sonny Tarrant', a gangland capo. 3. 'Sergeant Verity', a Scotland Yard detective (under the pseudonym 'Francis Selwyn'). 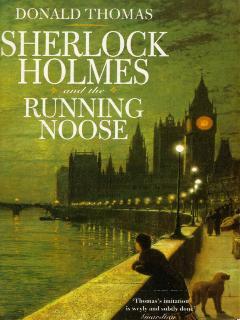 He also writes Sherlock Holmes pastiches.